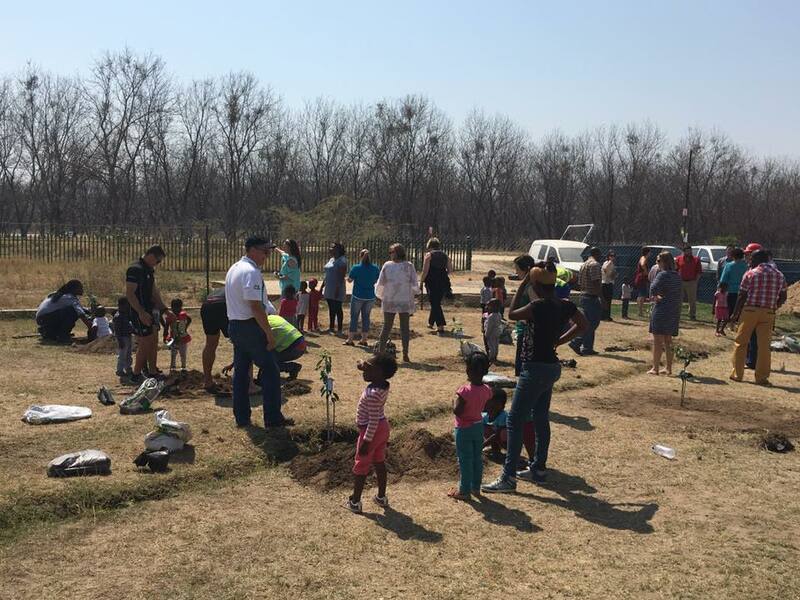 Thank you to all the companies that made a difference on National Tree Planting Day. 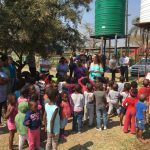 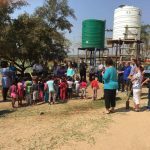 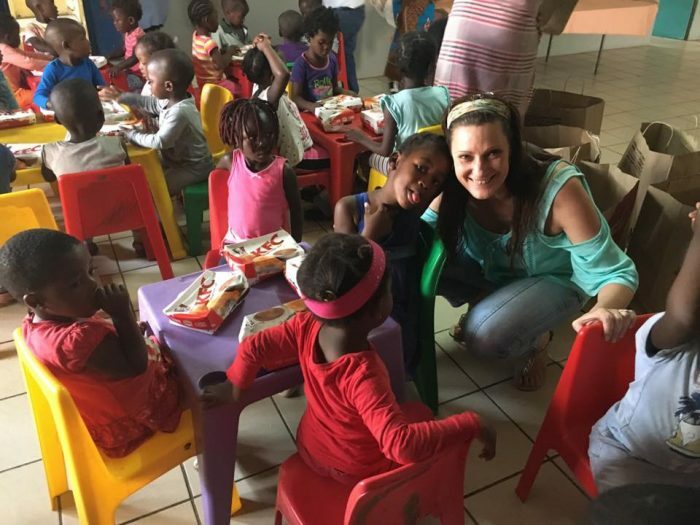 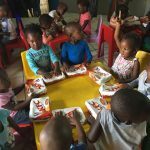 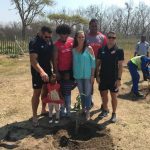 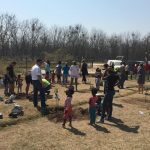 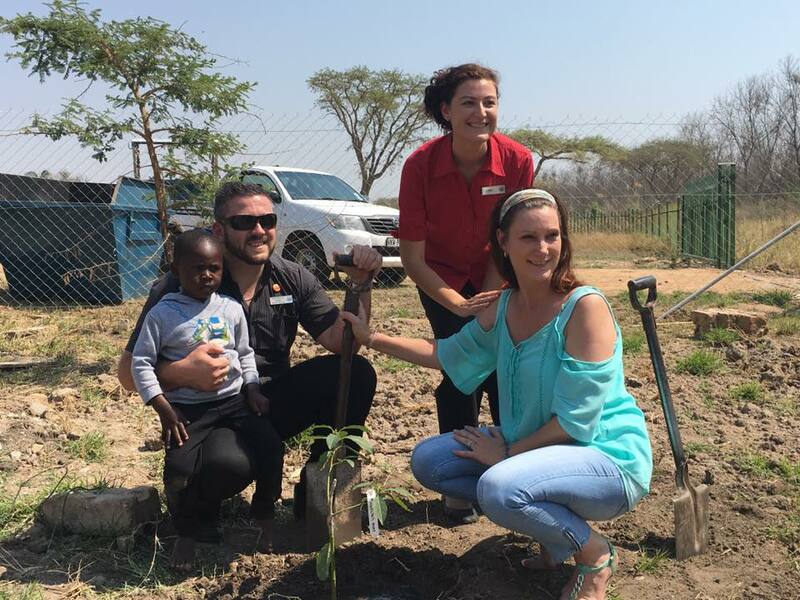 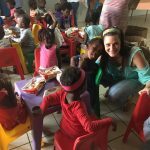 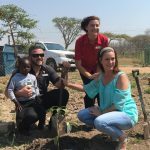 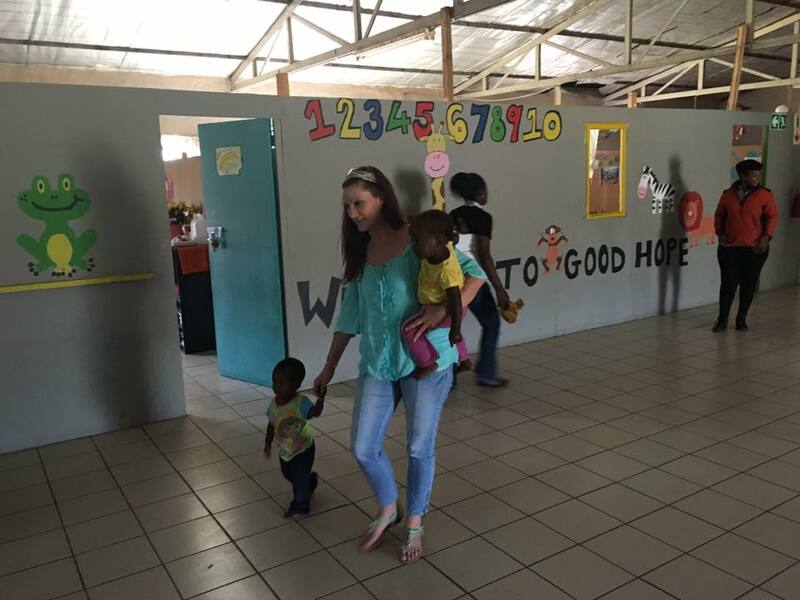 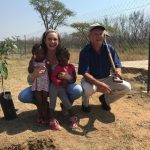 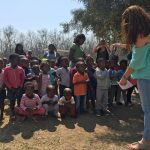 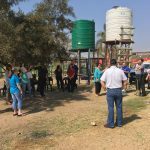 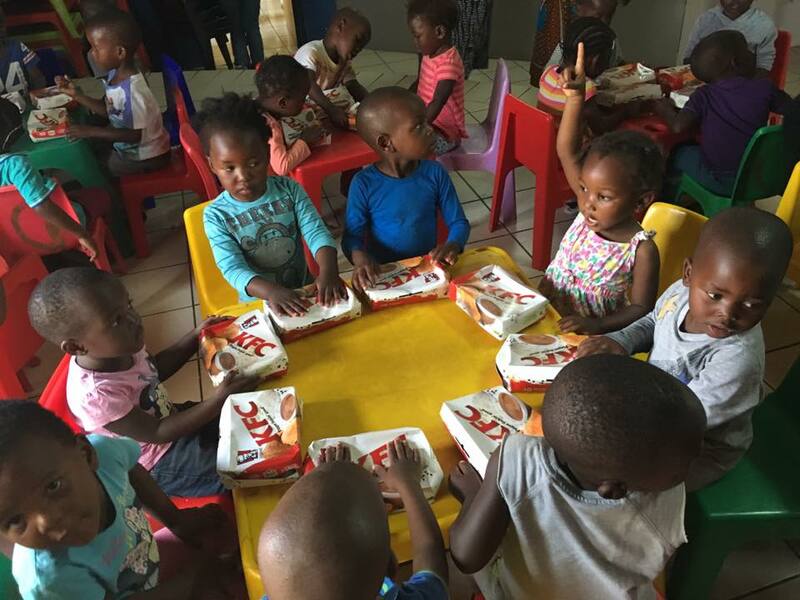 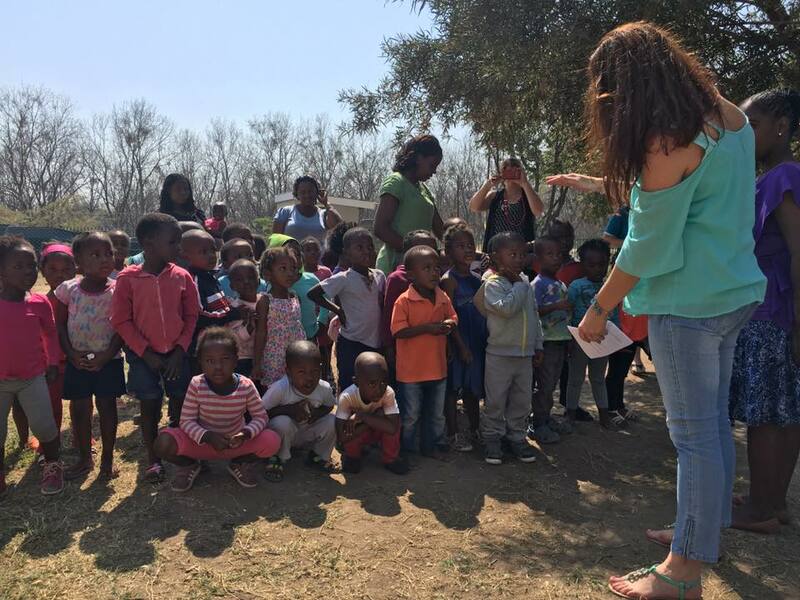 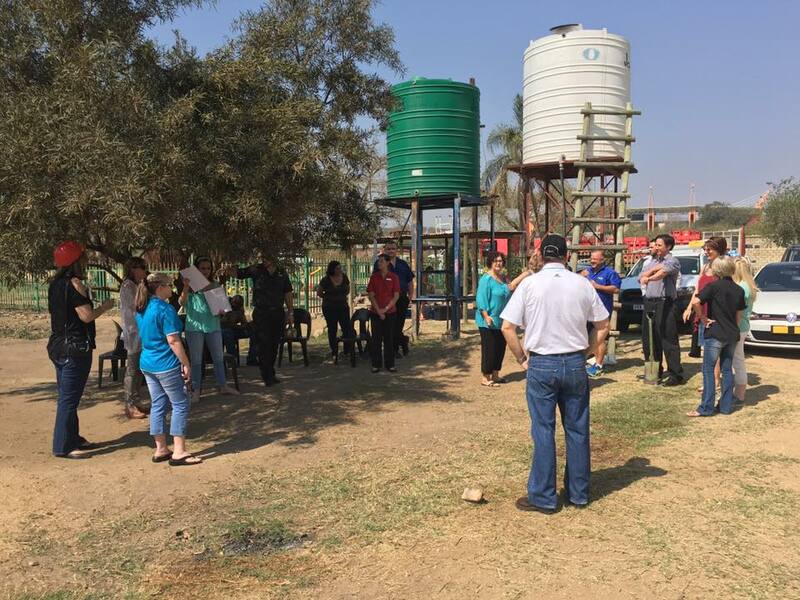 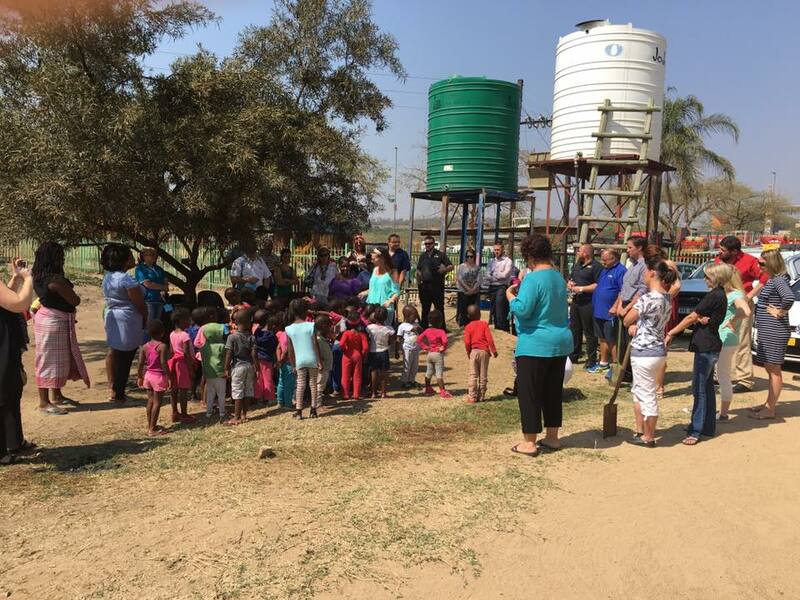 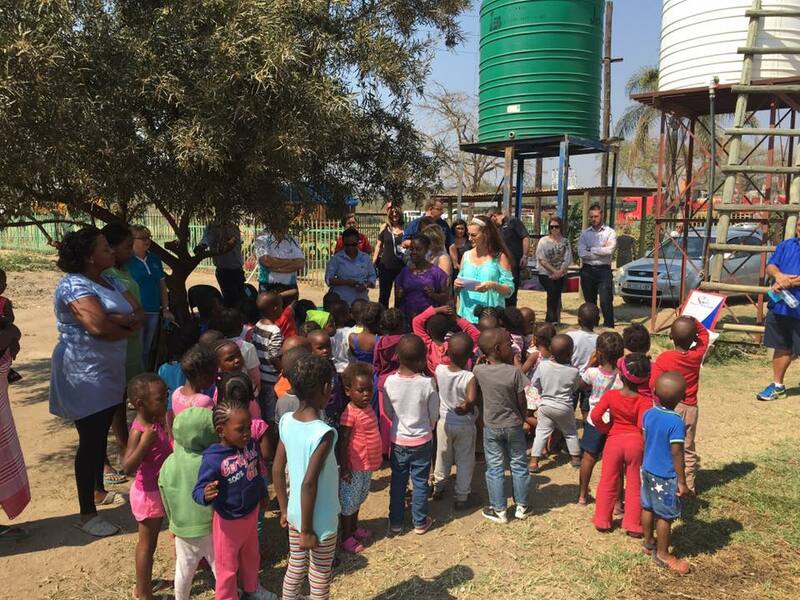 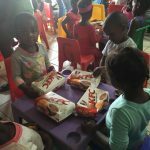 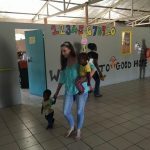 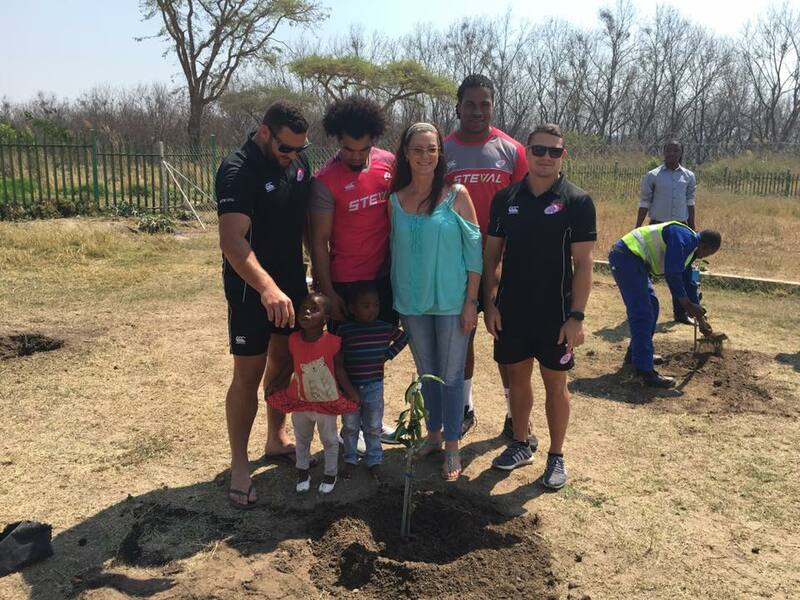 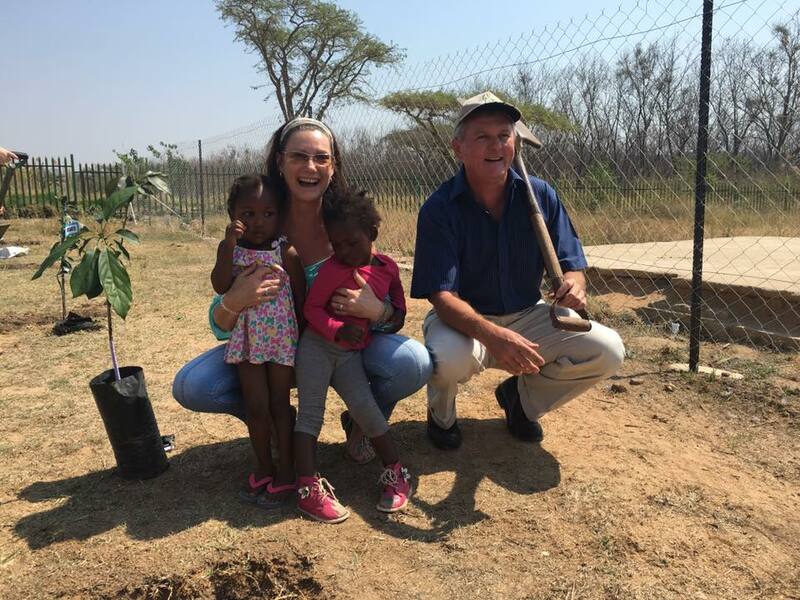 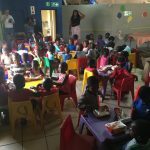 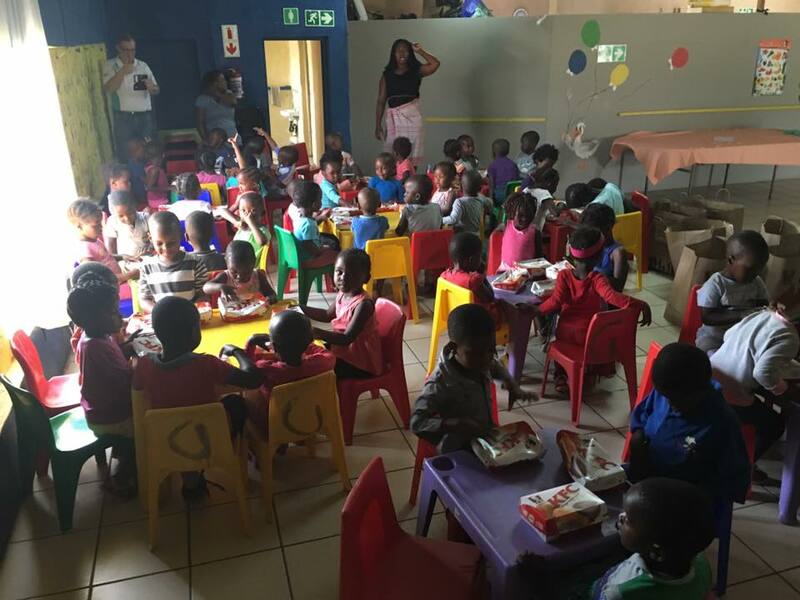 Junxion Communication and Lowveld companies planted Avo and Orange trees at Good Hope School in Nelspruit with the help of all the adorable kids. 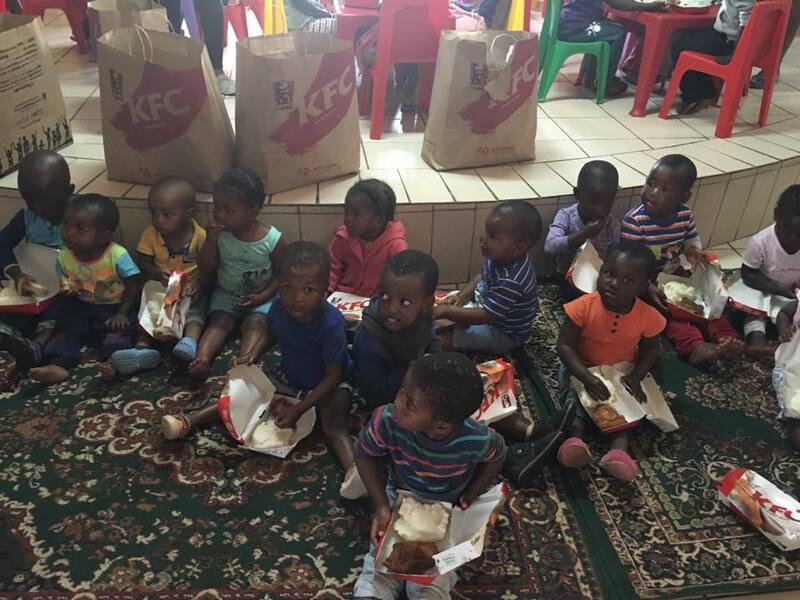 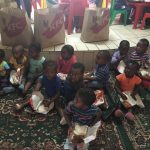 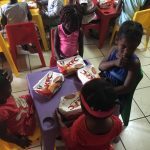 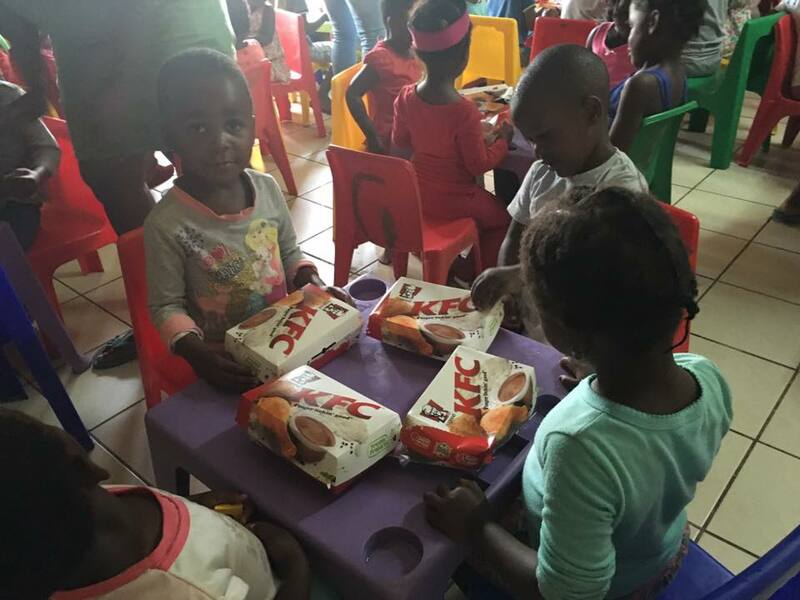 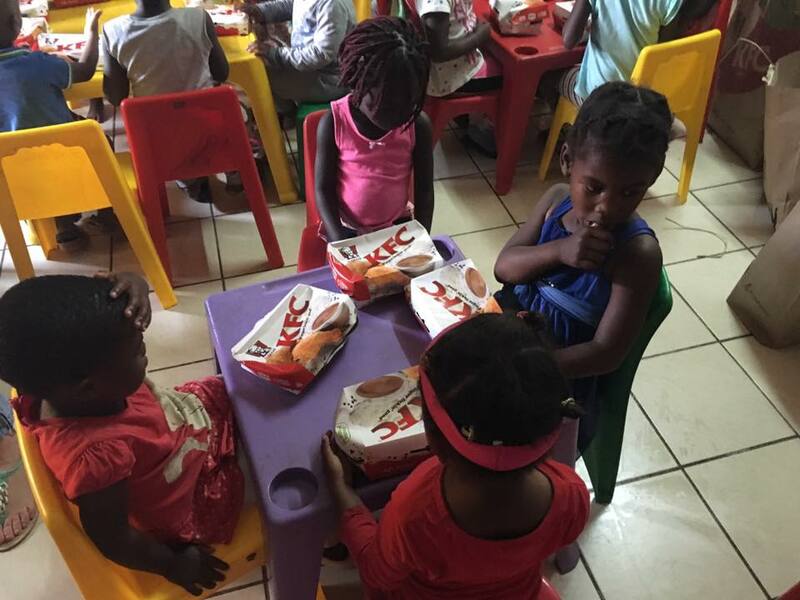 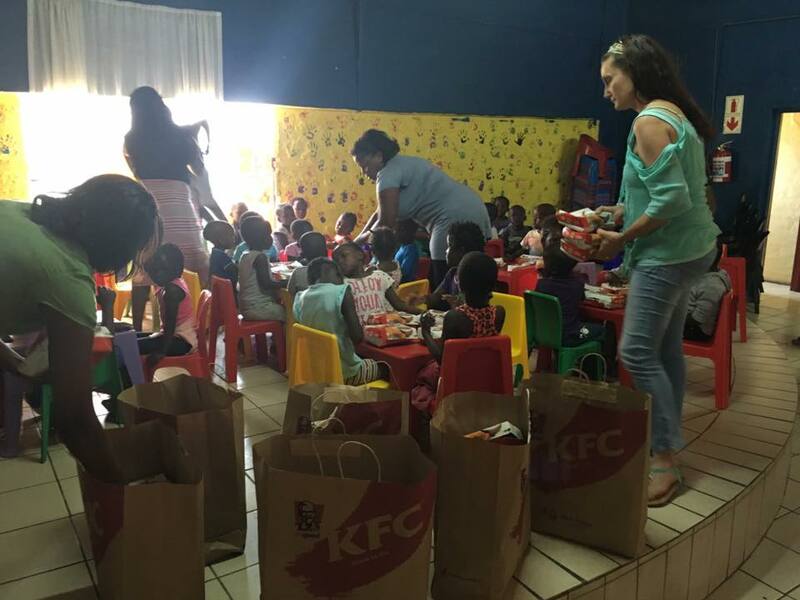 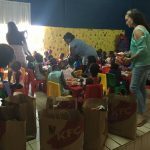 Thank you to Zannas and KFC for the refreshments and lunch.